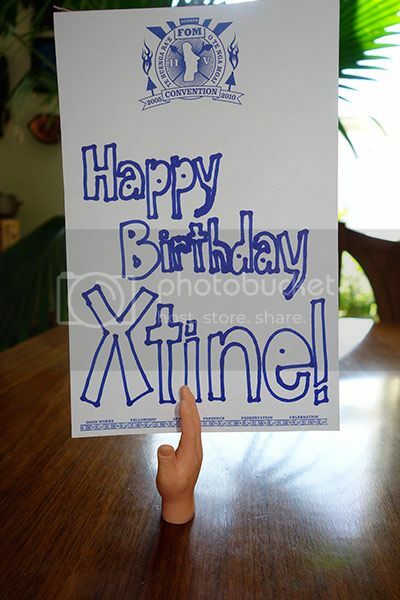 Wait, what is that holding your super deluxe birthday sign?? Bwahahaha! 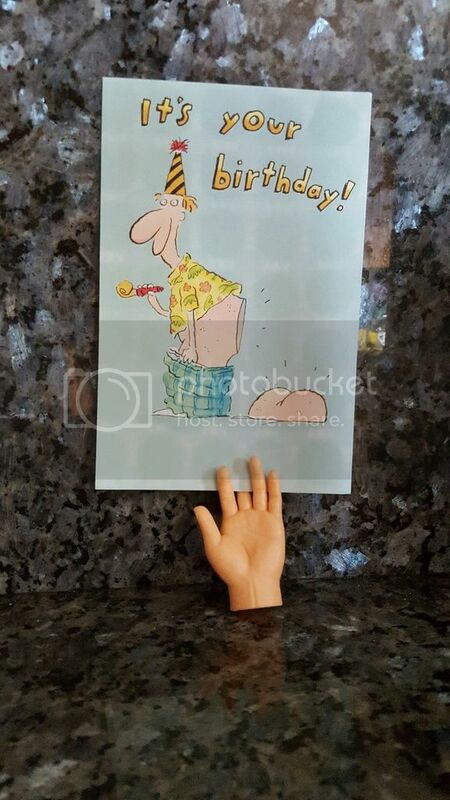 Tiny hands birthday! Happyyeeeeee! Oh my goodness, I'm so late with this! Happy Belated Birthday! Hope it was swell!